The topic of earthquakes came up back in August when we studied skyscrapers, then again in September as part of our disaster preparedness studies. Since we live close to the New Madrid fault line, and the boys were interested, we took a bit of a detour from our regular lessons to focus on learning about earthquakes. As to be expected when the boys pick the topic of study, it was fantastic. Below are the online resources we used as we researched, experimented, and learned about earthquakes. 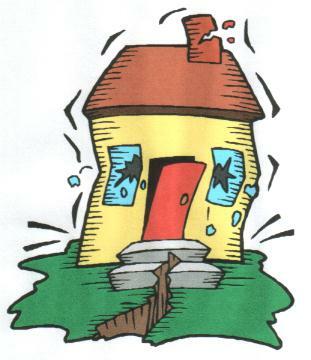 Q: What do cows produce during an earthquake? A: Milkshakes! Q: What did the ground say to the earthquake? A: You crack me up! 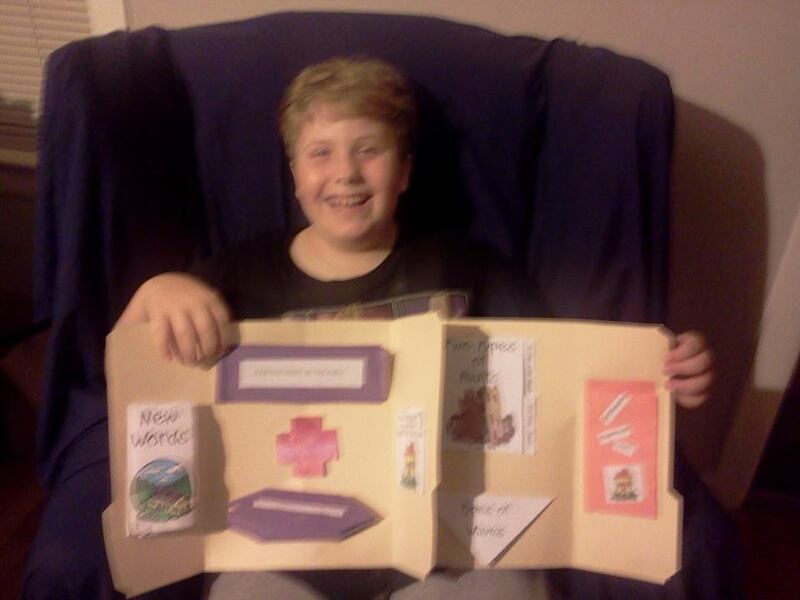 This entry was posted in My Family, Our Homeschool, Science, teacher resourses and tagged Earthquakes, homeschool, lapbooking, science, teaching resource links, unit study on October 16, 2014 by Betty Jo.